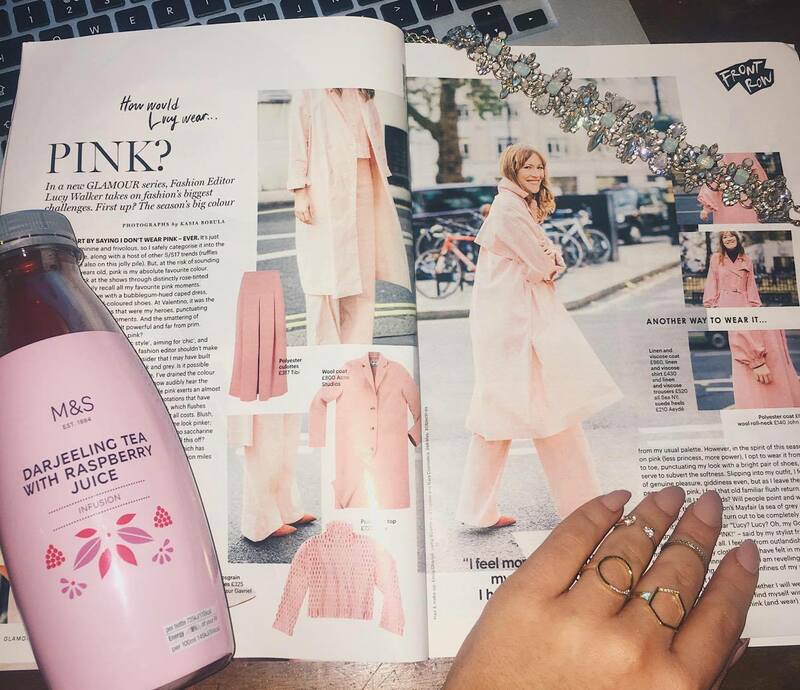 Open up any magazine right now and theres bound to be one of those collage-pages of expensive clothing which has a caption like "THINK PINK" or "POWER OF PINK" or something. 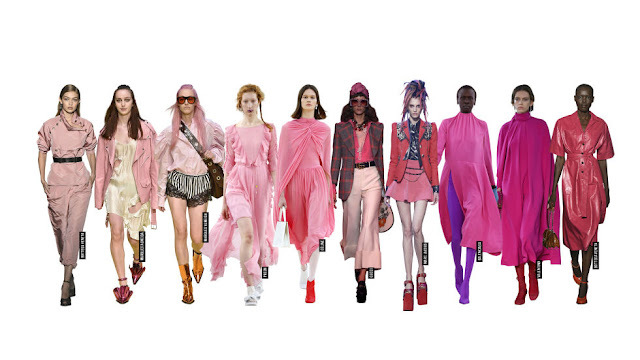 Fuchsia seems to be the colour of choice at the moment which really scares me, as I risk looking more malibu barbie than chic in a brighter shade of pink. Elle Magazine's collage (told you) of pink on the catwalks: Bottega Veneta, Marques'Almeida, Preen by Thornton Bregazzi, Céline, Gucci, Marc Jacobs, Balenciaga, Valentino, Bottega Veneta. 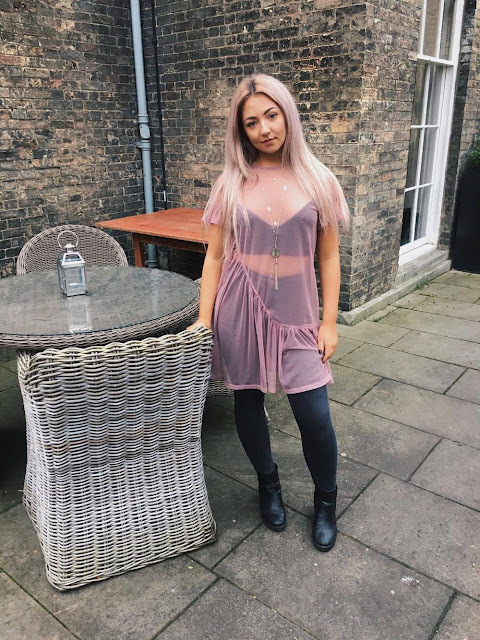 Pastel pinks and blush colours are much more within my personal range, and along with my current love of the dancer/ballet clothing inspired trend, I went for a pink mesh dress from River Island. 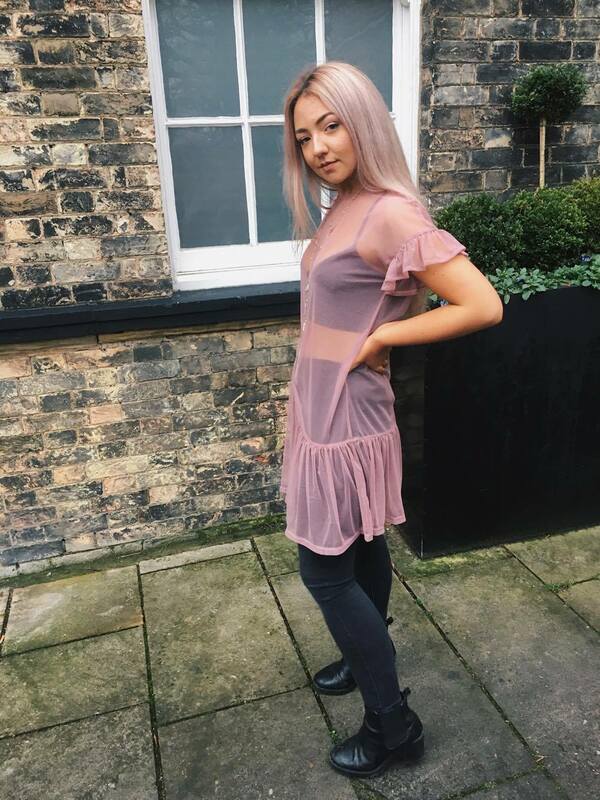 I love mesh clothing along with everyone else at the moment and I don't think mesh will be going anywhere from the high street, especially with summer coming up. For this look, I didn't want it to look too girly so added some black heeled boots and jeans. 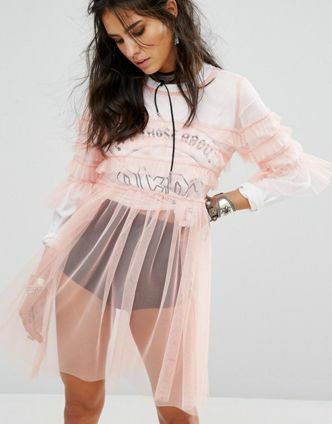 I'm looking forward to wearing this one over a bikini too! Wearing a dress over jeans is a very very very rare moment for me. 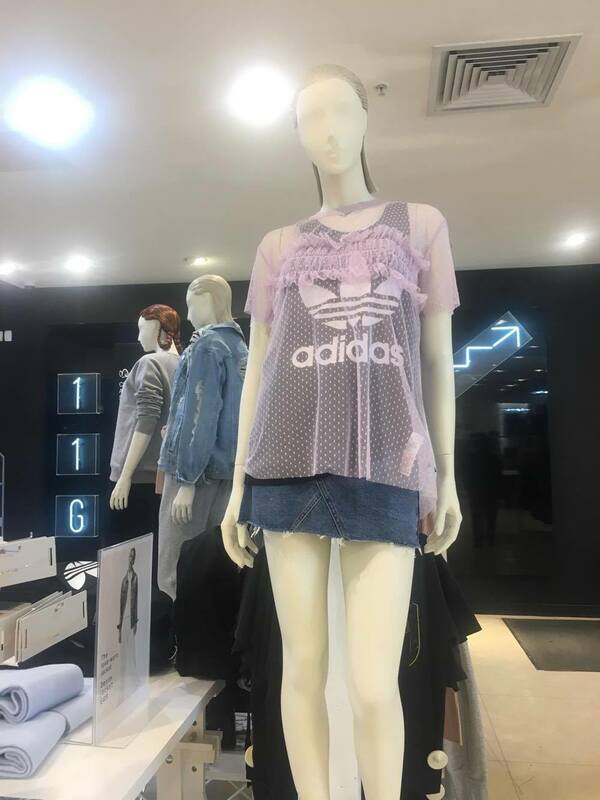 It reminds me of outfits seen on the kids of old nickelodeon, and it was only when I was inspired by the mannequins in urban outfitters wearing the mesh slip dress over mom jeans and t-shirts last season. 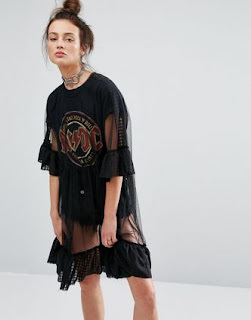 The jeans of course are plain black joni jeans from Topshop and the boots and bralet underneath are actually both Primark! I was torn between a tie-up choker and this pendant necklace from Accessorise, which I chose for the pastel pinks and layers. 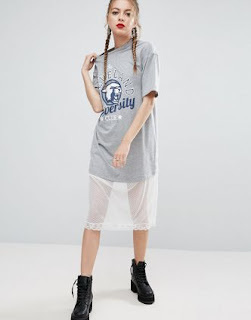 Browsing through ASOS - a favourite pastime of mine - I saw loads of really nice tops and dress which were mesh and vintage hybrids. Some examples at the bottom, all on my wishlist. Will definitely be trying out wearing mesh over t shirts soon.